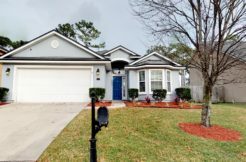 8842 Fieldside Ct Jacksonville, FL 32244 | TrevTy Investments, Inc. 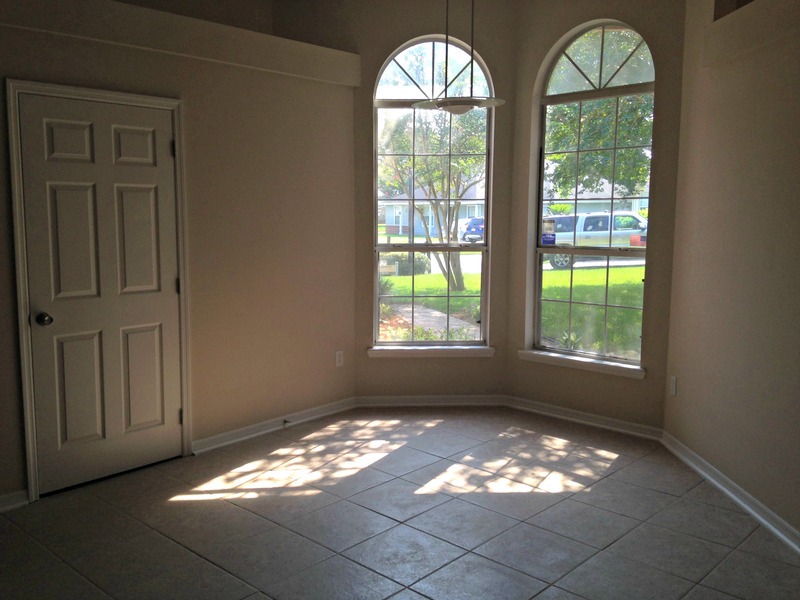 Beautifully renovated home in Chimney Lakes, Timerwoods! 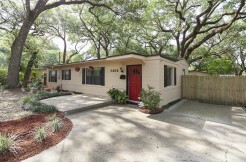 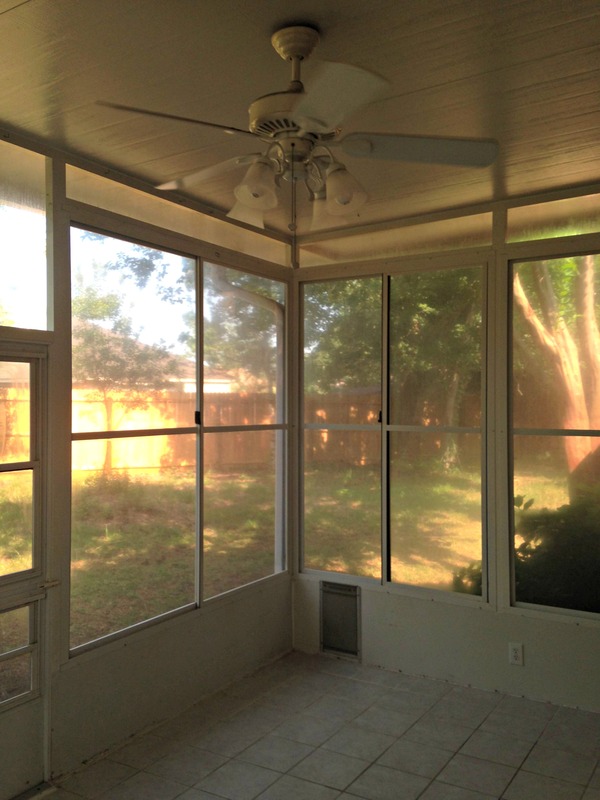 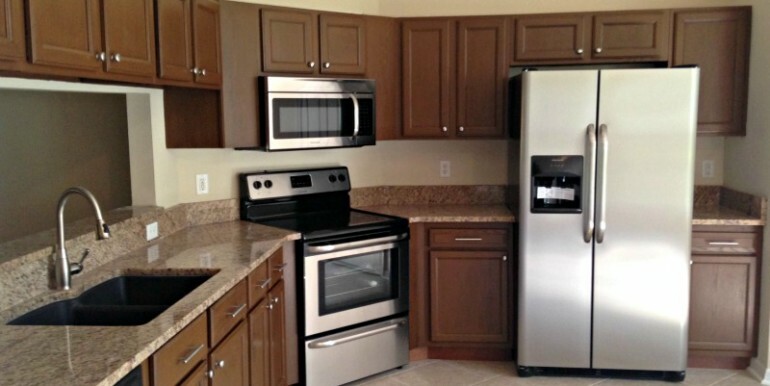 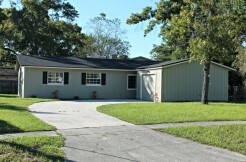 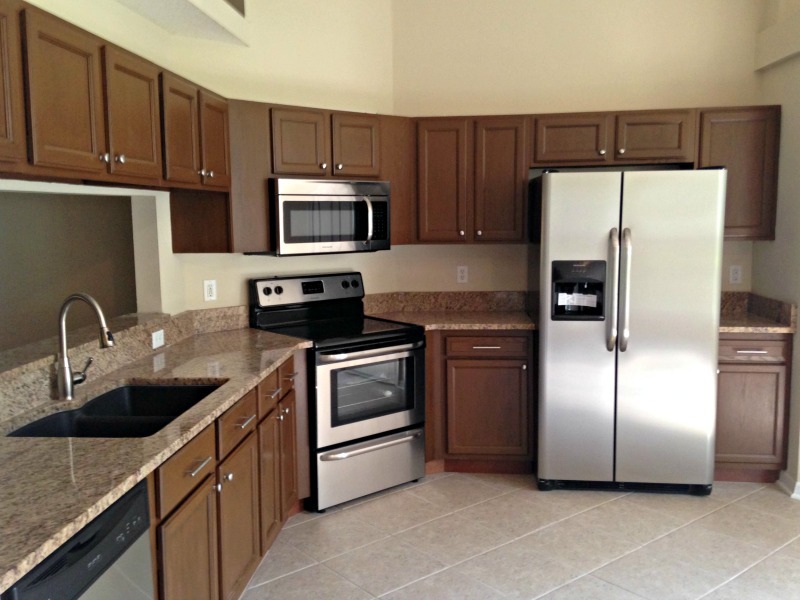 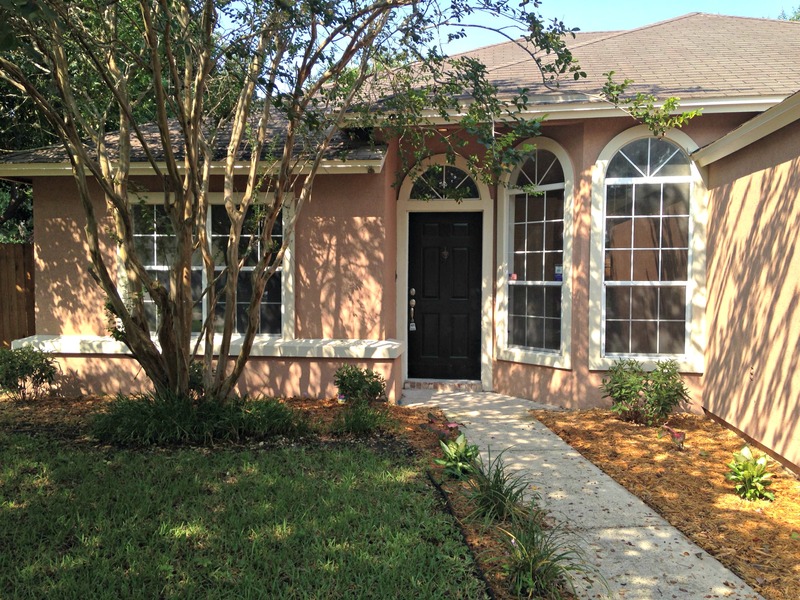 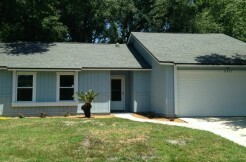 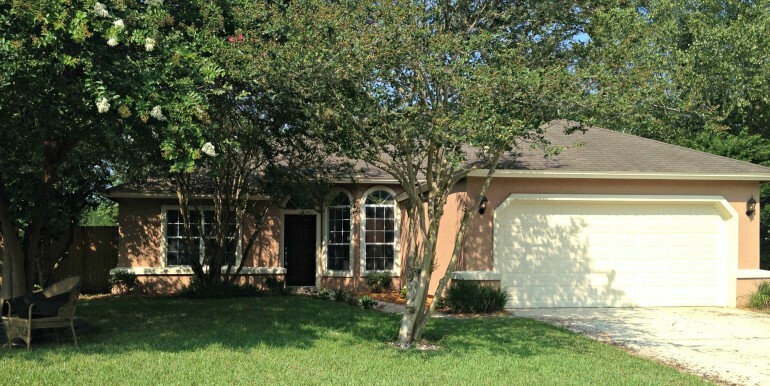 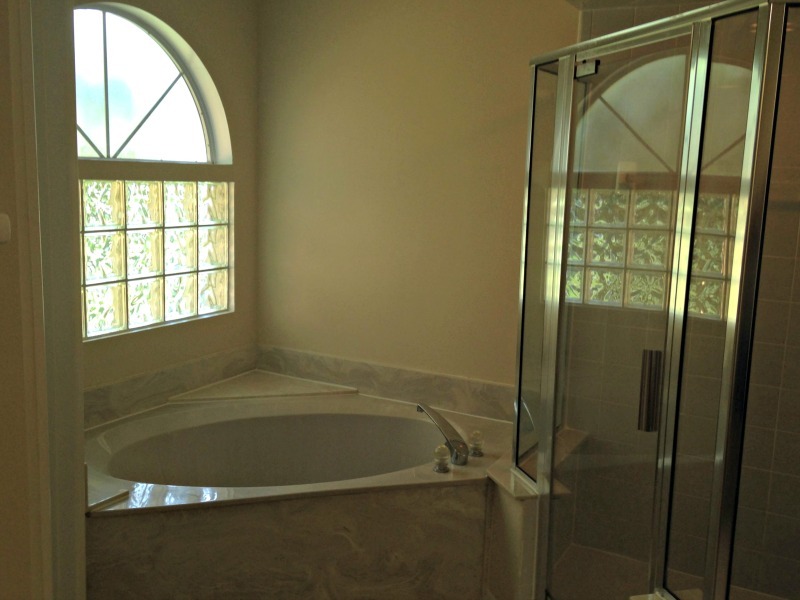 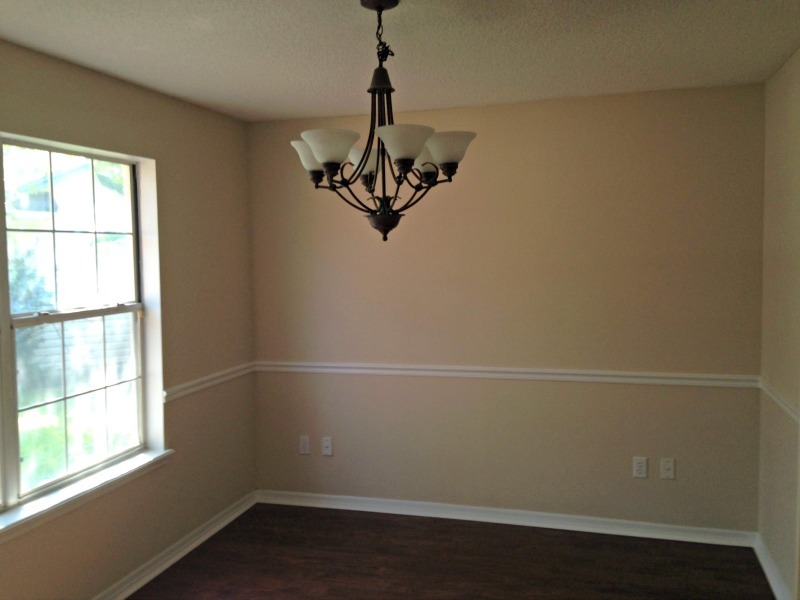 New A/C, Granite counter tops, beautiful wood floors, New Appliances, Fresh Paint, New Carpet, large backyard and more. 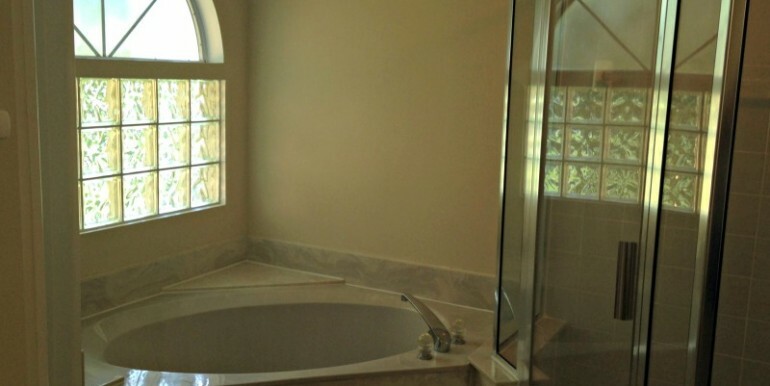 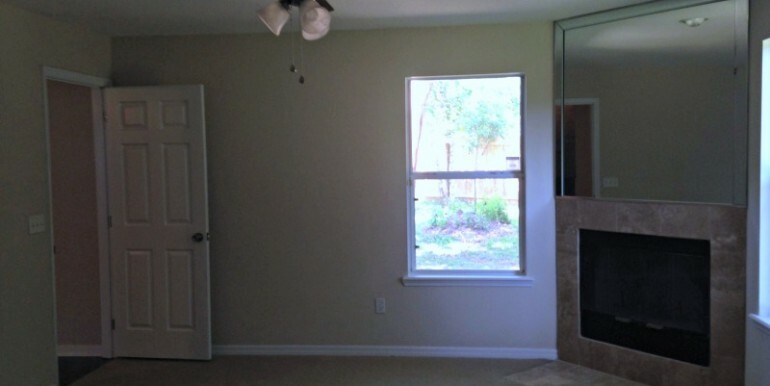 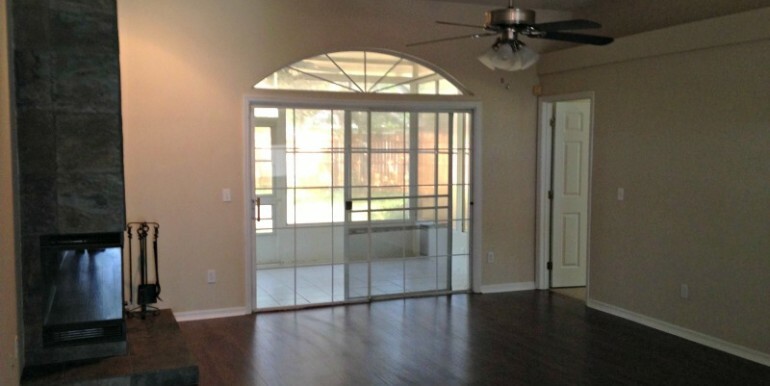 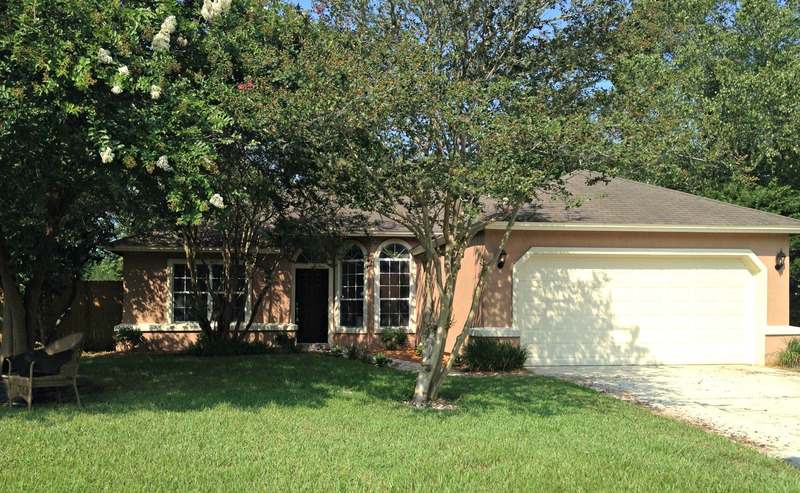 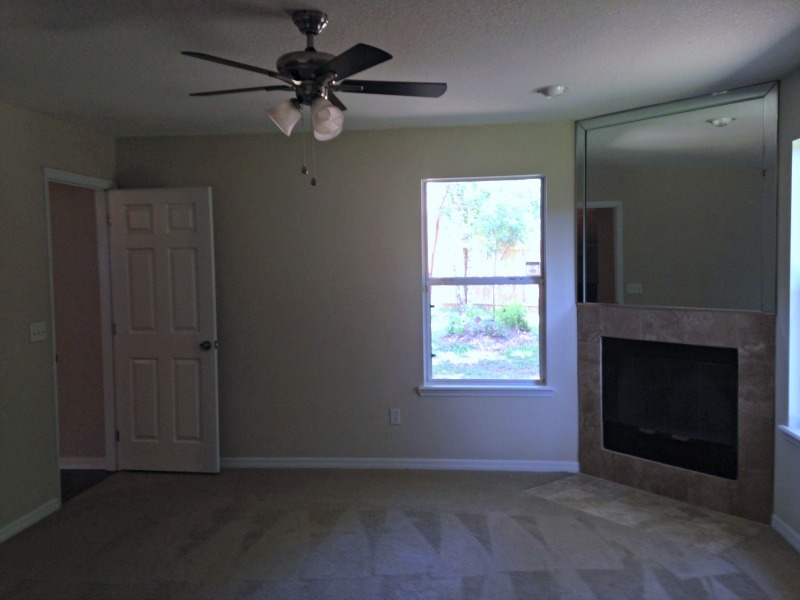 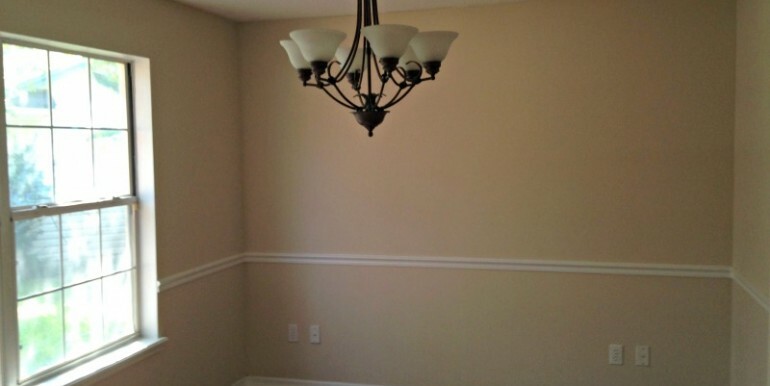 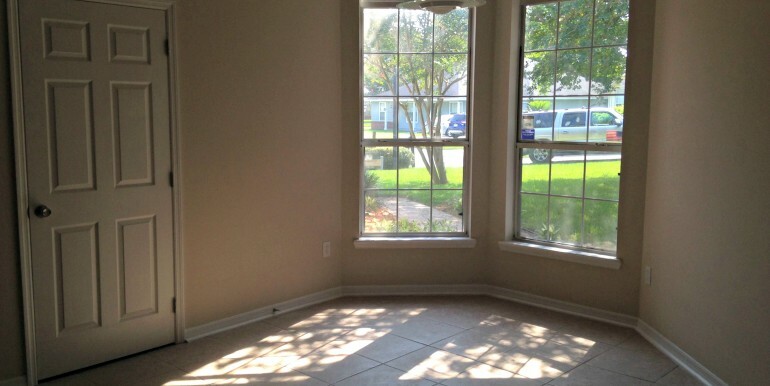 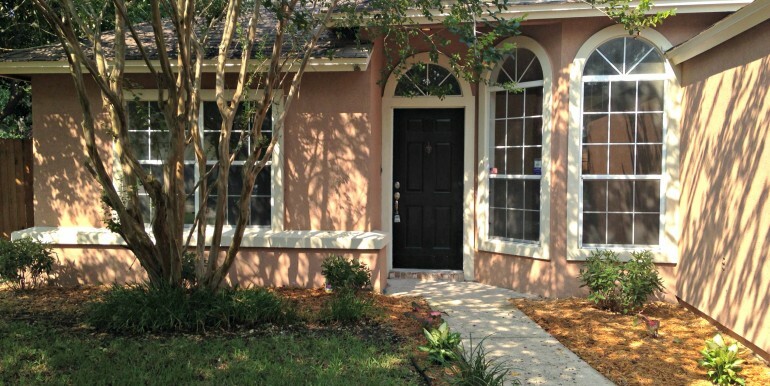 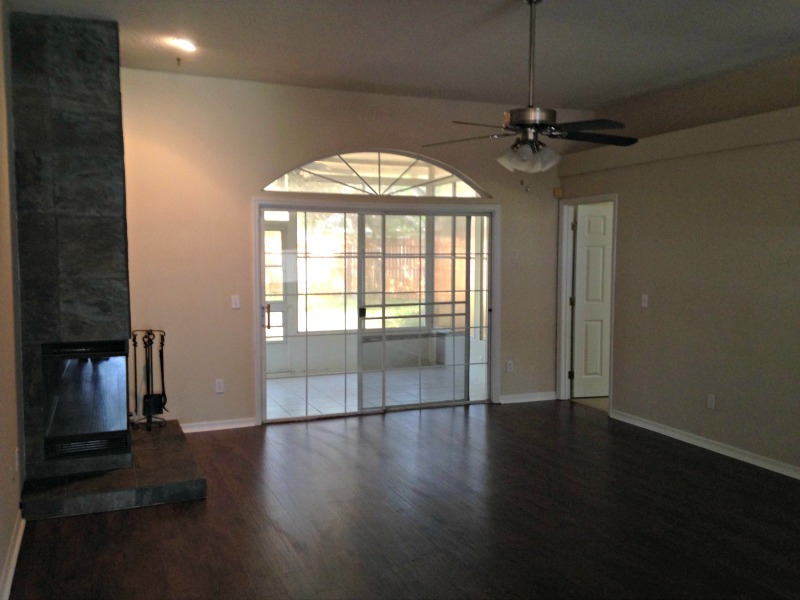 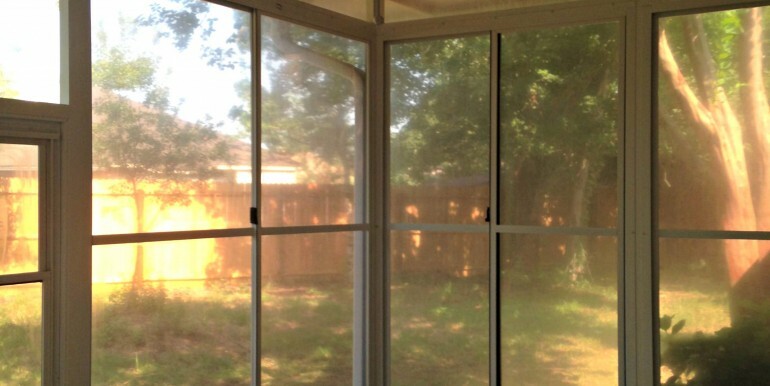 This home is move in ready condition and has a spacious floor plan.